1. Mainly used for waste water treatment in textile, printing, dyeing, paper-making ,mining,link butcherl andfill leachate and so on. 2. 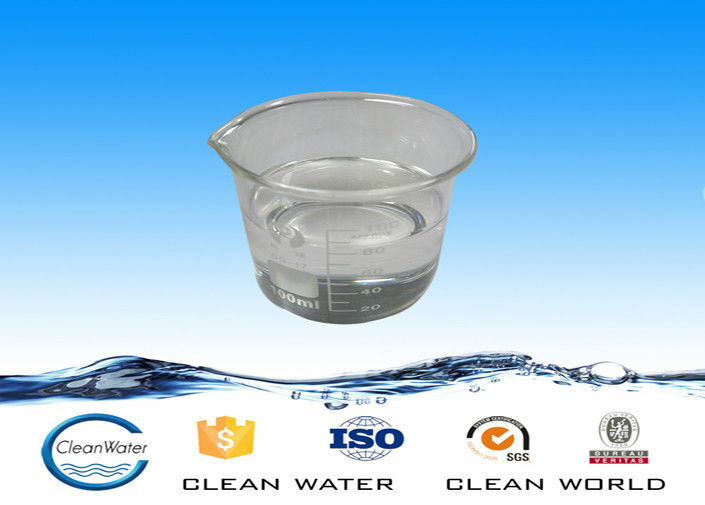 Be used for color removal chemical for high-colority waste water from dyestuffs . 3. Be used as retention agent used in the paper mills. 4. Very stable, will not change to a layered when temperature change. After being mixed for several minutes, it can be precipitated or air-floated to get clear water. 2. The PH in 6-10 is more appropriate to get better result. 1. It is harmless, non-flammable and non-explosive,it can be stored at room temperature,it can not be placed in the sun. 2. Packed in 30kgs, 50kgs, 250kgs net plastic drums and 1250kgs net IBC drums, or others according to the requirements of clients. 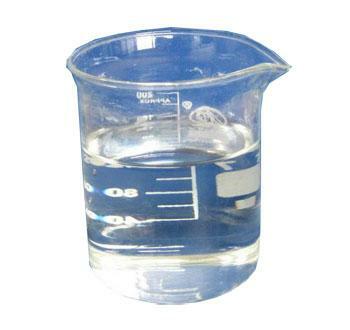 3. water decoloring agent liquid can not be placed in the sun, storage temperature: -5—30°C.